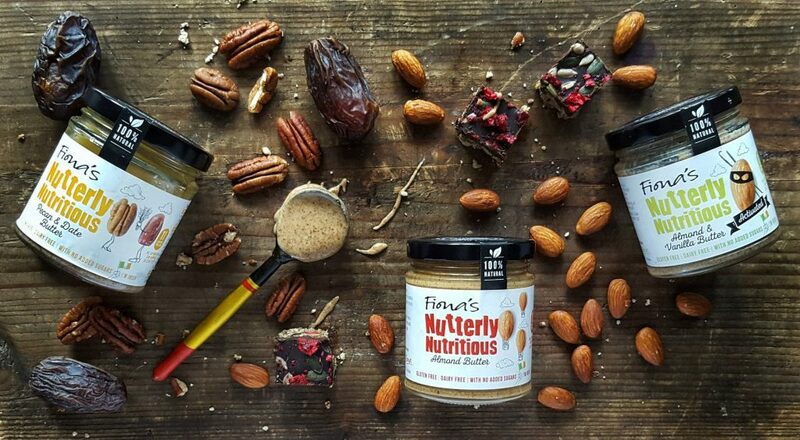 Founded in 2016, Fiona’s Nutterly Nutritious is an award-winning premium Irish range of 100% natural Activated (sprouted) and Roasted Nut Butters. All of Fiona’s products are “free from” and are suitable for vegan, vegetarian, dairy free, coeliac lifestyles. Jam packed full of good fats, an A-Z of essential vitamins and minerals, Nutterly Nutritious products are a great source of protein offering consumers a range of healthy versatile spreads which contain absolutely no palm oil or added sugars. #itsallgood!